Time to say enough is enough. As we speak, thousands of single-use plastic carrier bags are entering the environment and there is little prospect that the amount of marine litter will start decreasing anytime soon. Every year the urgency to act on plastic pollution increases, this is why GAIA, Zero Waste Europe and the Fundació Catalana per la Prevenció de Residus i Consum are organising the International Plastic Bag Free Day. 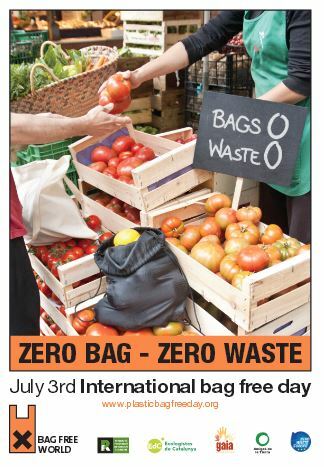 The International Plastic Bag Free Day is a worldwide action that starts on July 3rd and will go on until July 10th. 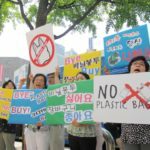 Groups from all continents will be organising actions to restrict the use of single-use plastic bags. This is the 4th year of actions for alternatives to plastic bags. There are several reasons why we should phase out single-use plastic bags in Europe. Although Europeans have overwhelmingly supported a ban on single-use plastic bags for quite some time, the European Commission still hasn’t issued any guidance or rules on how to address this problem. 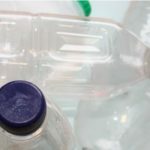 The upcoming review of recycling targets for packaging waste is an opportunity that should not be missed in order to stop this source of pollution and incentive to bad consumption. 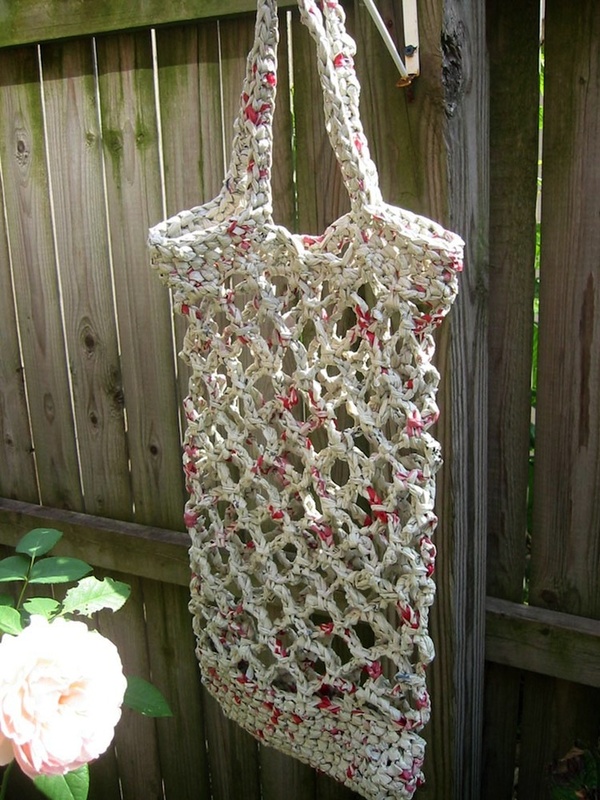 – Yourself with a petition or a statement about plastic bags. – Return single-use plastic bags found in nature to emblematic buildings (environment ministry etc). You can download some graphs and tools from here. The actions take place from 3rd to10th of July. Please join this global action and promote it among your friends. 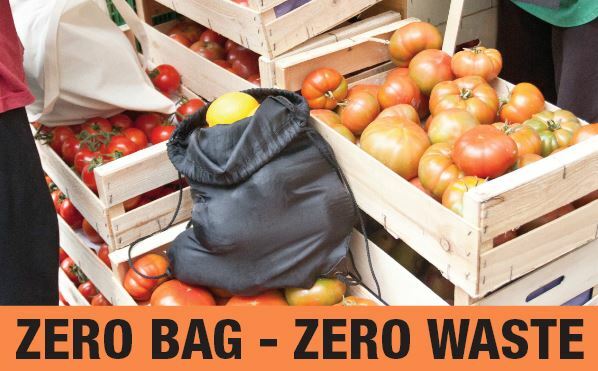 Together we can get rid of single-use plastic bags and get closer to Zero Waste! See the Press Release issued by ZWE, GAIA and the Surfrider Foundation Europe asking the European Commission to act on the issue of single-use plastic carrier bags.